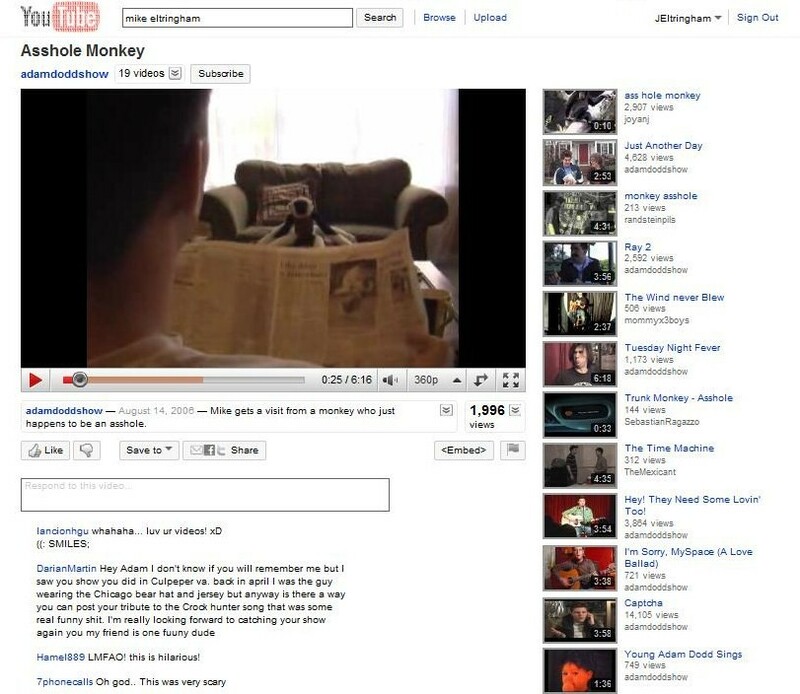 Previously, YouTube video pages had focused many of their functions “above the fold”: most of the functions and options were arranged so they could sit on your computer screen simultaneously with the video. Like a work desk that has every document you need somewhere on the desktop, clutter accompanied convenience. This design is more vertical and simple. More subtle are some of the functional shifts: YouTube’s ratings system has been replaced with a Facebook-style “like” button, and the comment system has been tweaked to prioritize video responses and comments from frequent video uploaders and power users. Two members of YouTube’s team mentioned the fact that people watch YouTube for an average of 15 minutes at a time, while they tend to watch a staggering five hours of television at a stretch. YouTube aims to shrink that gap with its new playlists, which will present a selection of similar songs if you’re watching a music video, for instance. You’ll also see search results that follow you around the site so you can check out a number of them in succession, and rollover previews at the top of the screen. In other words, YouTube isn’t just competing with other video sites, they’re competing with television to bring you more video entertainment. The design change, then, becomes less about YouTube being the infrastructure for online video than it is about making online video an ever-more-important part of the entertainment universe.